Born in Fort Worth and raised in Katy, Angi lived in Turkey and Idaho after marrying her husband Bill and settling back home in Katy. Angi brings over 15 years of Office Management and Accounting experience to HSCF. She has an Associate’s Degree in Business Management that she obtained from the University of Phoenix while working full-time. 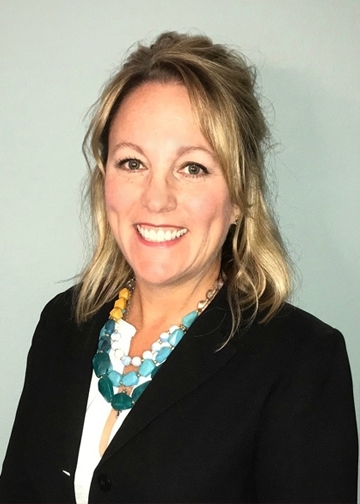 Before joining the team at Houston Safari Club Foundation, Angi worked within the Houston Commercial Foodservice Industry where she honed her skills as an Office Manager, Service Manager and immersing herself into her true passion; accounting. In her downtime, she enjoys yoga, baking, and walking her dogs. Her husband, Bill is a Veteran of the Air Force and a Project Manager in the Commercial Foodservice Industry. They have two sons: Garrick (19), a Sophomore Member of the Corps of Cadets at Texas A&M, and Bailey (18), a freshman at Sam Houston State University. She is passionate about giving back and helping those in need making Houston Safari Club Foundation a natural fit for her. You may reach her at angela@hscfdn.org or 713.623.8492.